"... 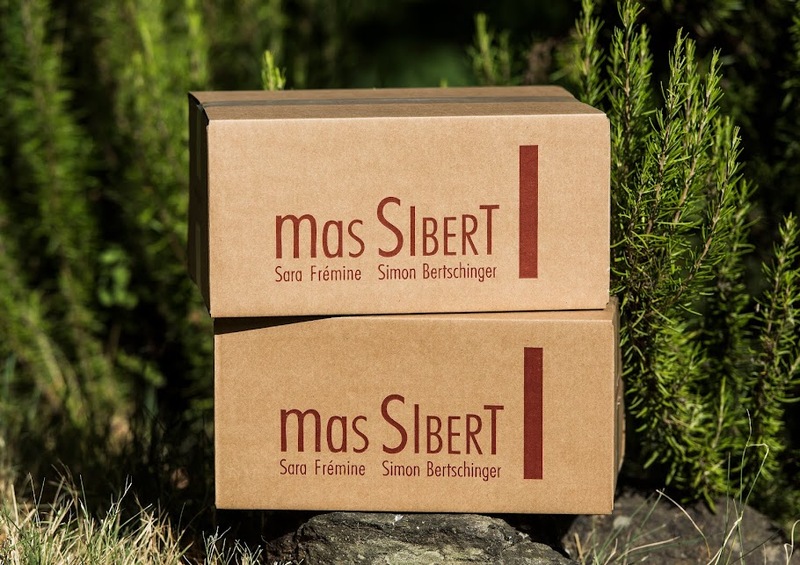 However I later opened a bottle of Mas Sibert Armélot 2013 and that was definitely a step up in class. I wrote about Simon and Sara when I first visited the domaine in the tiny village of Fos last February, when their wines really captured me. I have returned a few times since, including for their Sunday lunch pizza in summer and I can honestly say that I am never disappointed. 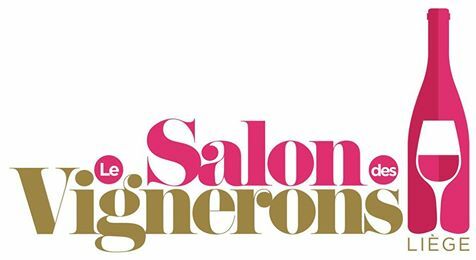 Indeed, tasting the new vintages in January at The Outsiders event in Montpellier I know that their wines are getting even better and that my faith in Sara and Simon is justified with every glass. Made from 50% Merlot, 35% Syrah and 15% Petit Verdot Armélot is an assemblage of varieties unusual for the region. Their other wines also have some unusual cépages for the Languedoc, Sangiovese anyone else? On opening the wine was still very youthful, bright purple in colour and a little lively on the nose. After 5 minutes the aromas settled to give off lovely plummy fruit. Black cherry flavours with plums again, a hint of coffee and spice. Very smooth and easy to drink, very long and delicious. I left half the bottle open overnight and today it remains fresh and clean. The flavours are slightly darker in nature but still fresh and so good to drink. The wine will age well if I can resist open the bottles I have left. I’ve said it before and I repeat it, these two are very good winemakers and, being so young, they will get better. Happily their wines are now available in the UK and I urge you to try them wherever you are. There is a list of their outlets on the website..."